!! 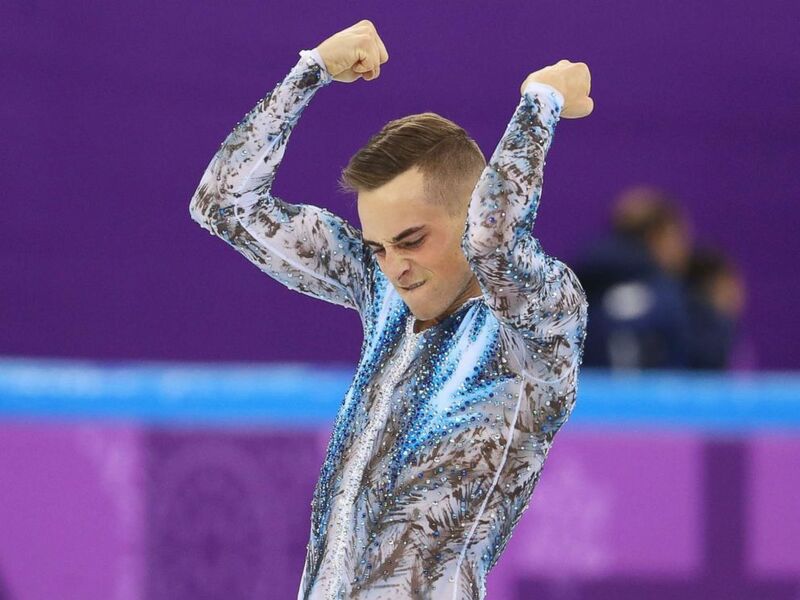 OMG, gossip: Adam Rippon is now the first openly-gay American to win an Olympic medal !! 4 Comments on "OMG, gossip: Adam Rippon is now the first openly-gay American to win an Olympic medal"
Pros & cons, congrats to him, but what’s the big deal. I didn’t know we were keeping track of the first openly gay (man or woman) to win anything… 1 more medal for the ladies team. Sport has nothing to do with sexuality. It’s like this coming out nonsense; “let’s keep making a big deal and throwing it into everything” instead of just letting it assimilate. That’s the pinnacle of acceptance after all. must be a very old and bitter. guess what sexuality is a part of life. you shouldnt have to assimilate to the majority. They had that in 1930s germany, forced assimilation guess what, it is bad….. Differences should be celebrated not hid away cause 1-2 people might get uncomfortable.